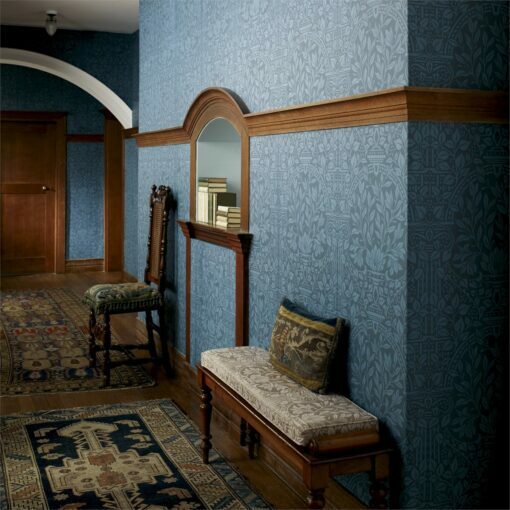 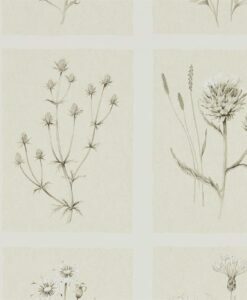 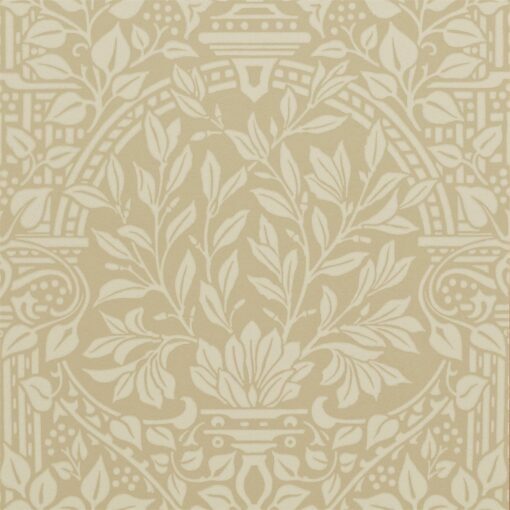 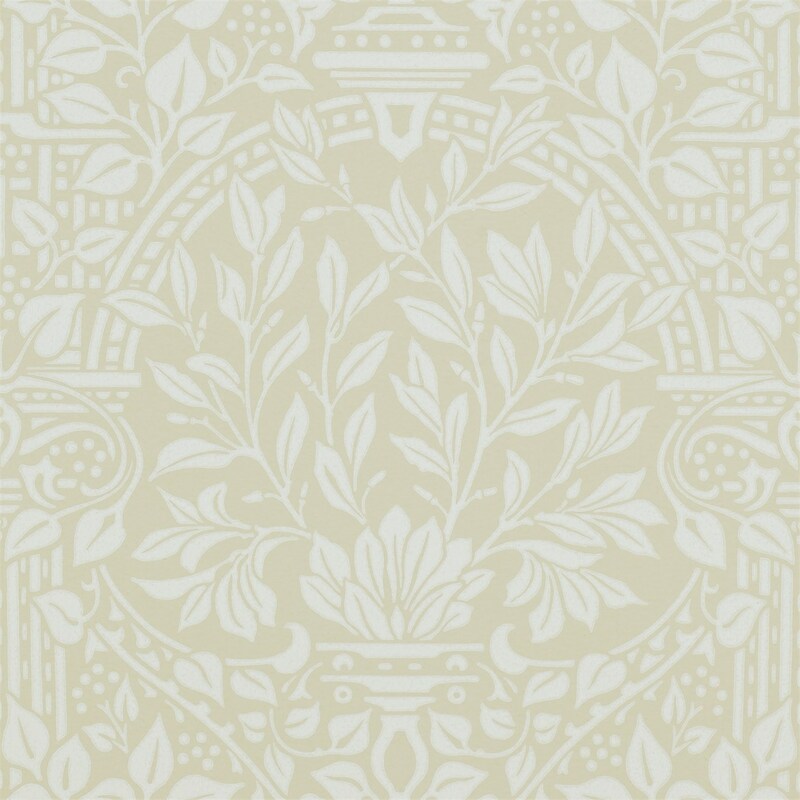 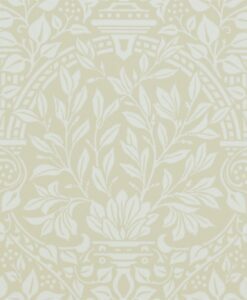 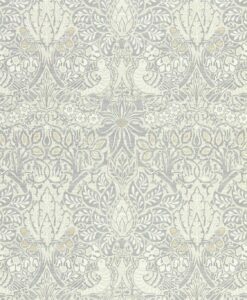 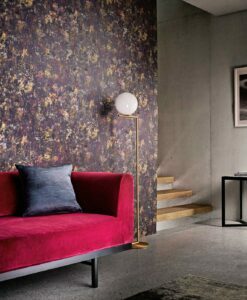 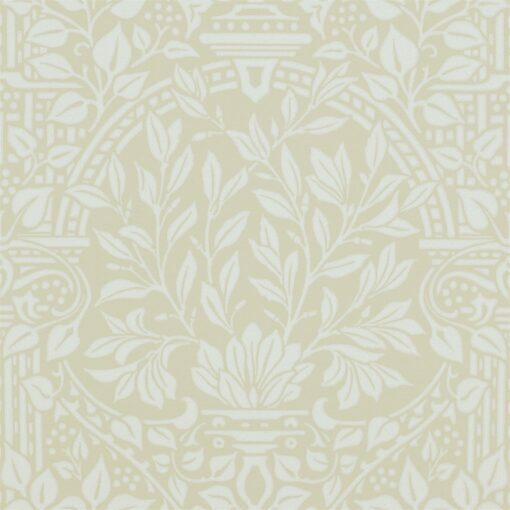 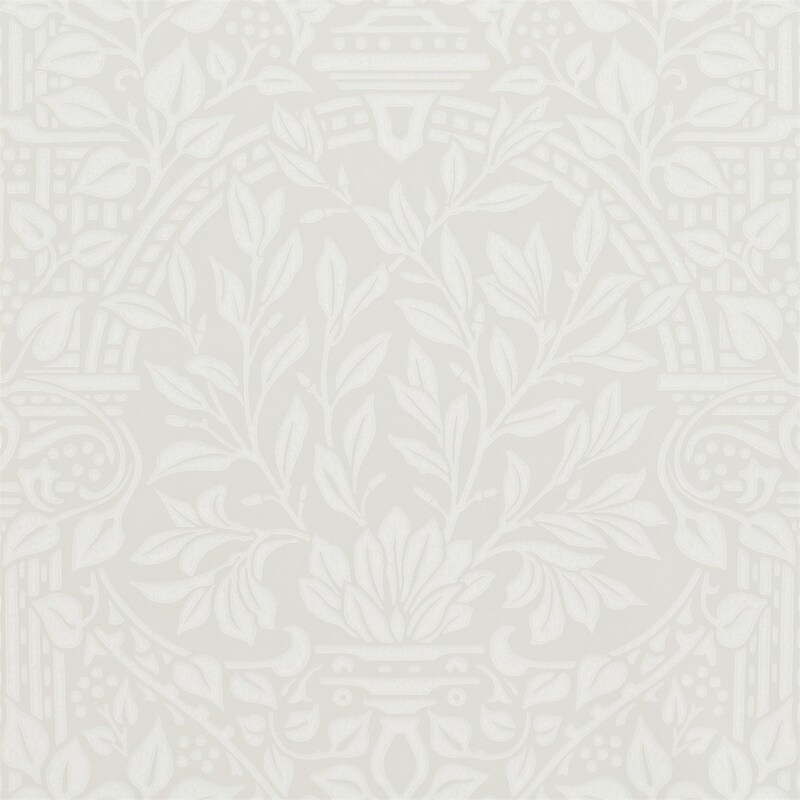 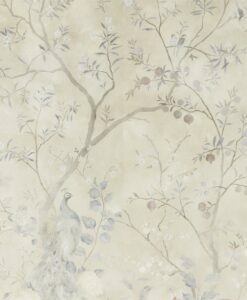 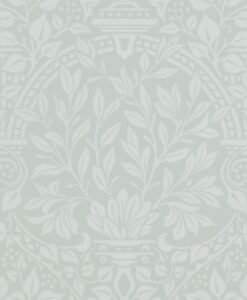 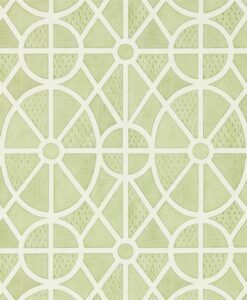 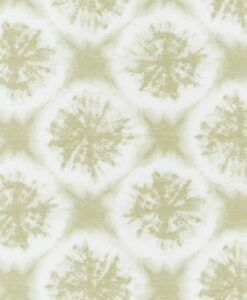 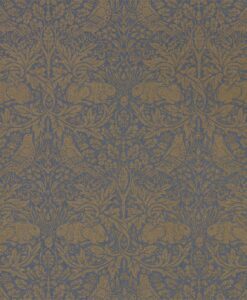 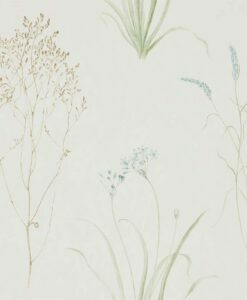 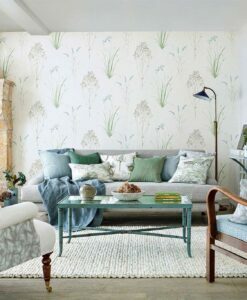 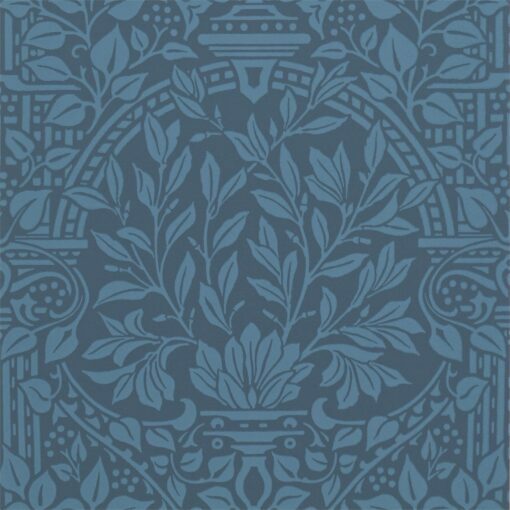 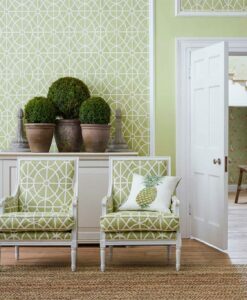 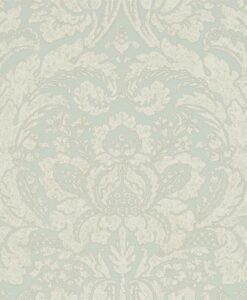 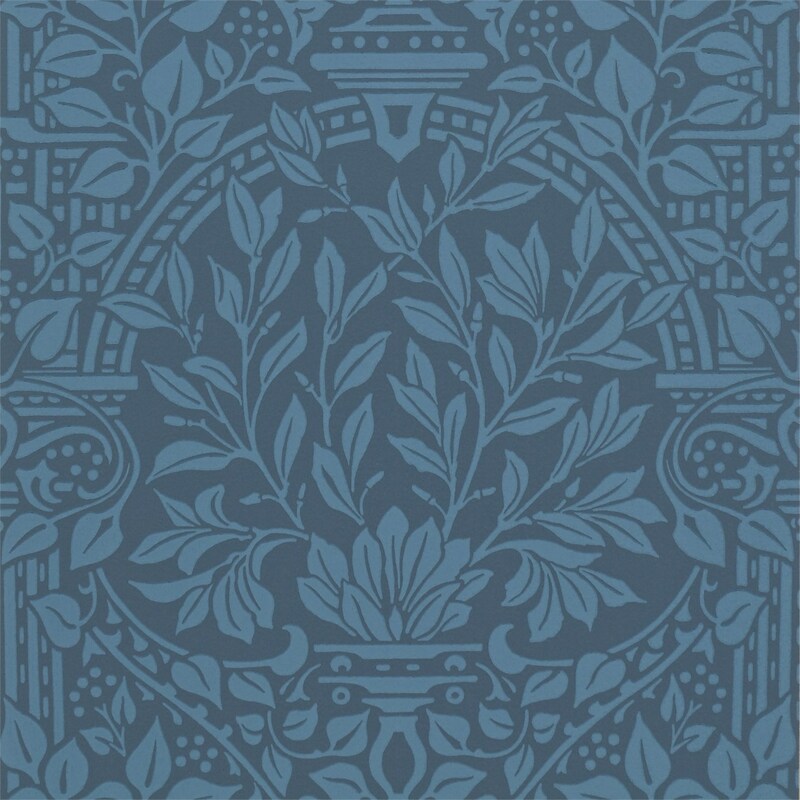 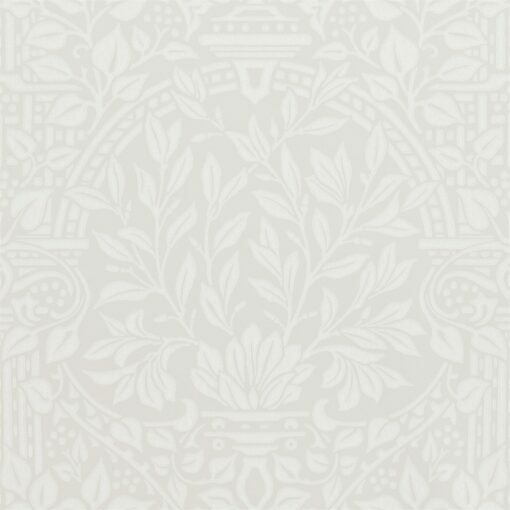 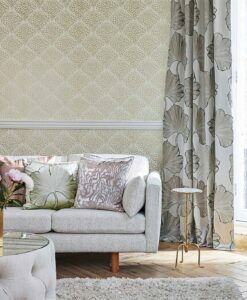 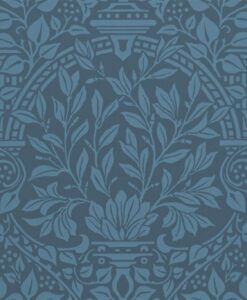 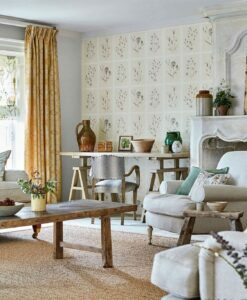 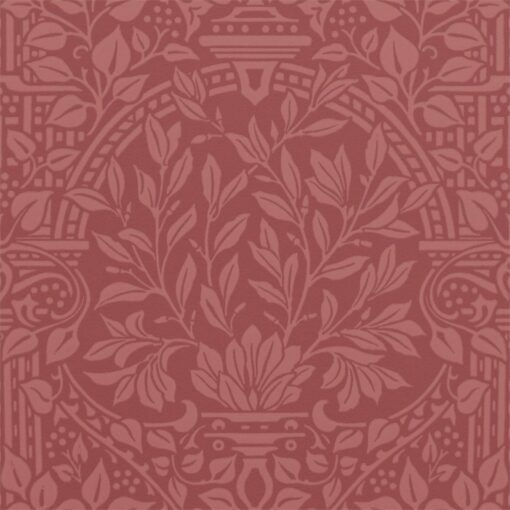 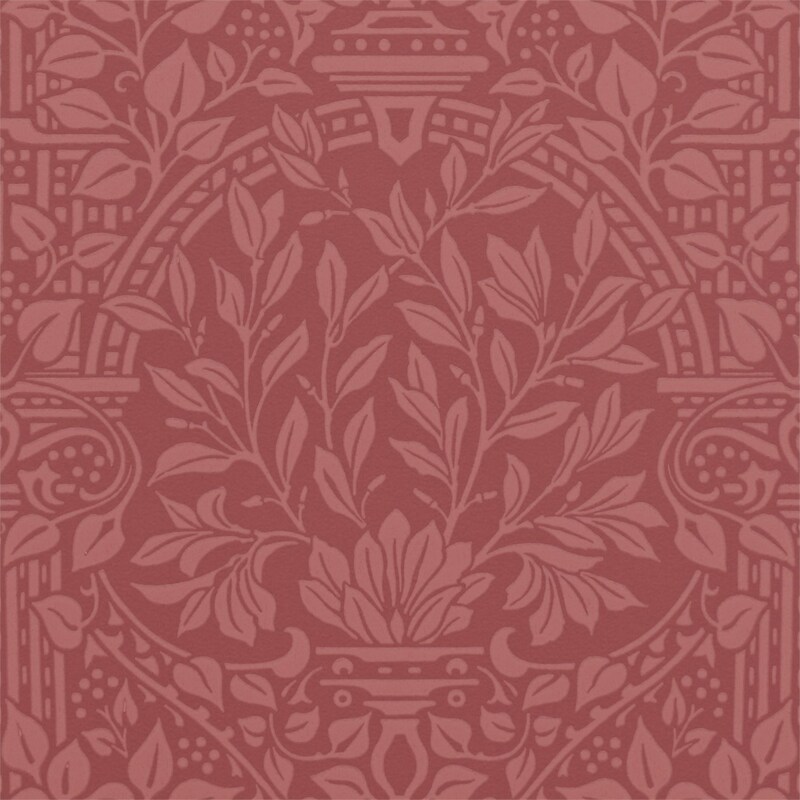 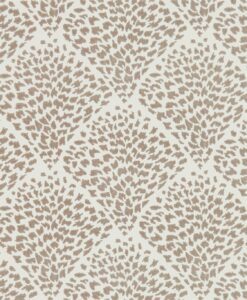 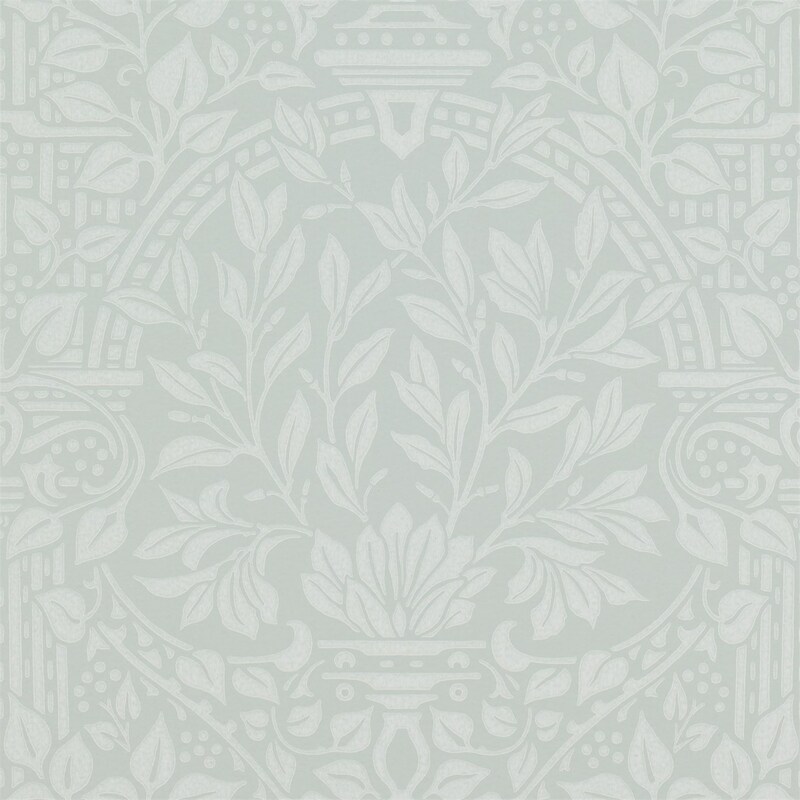 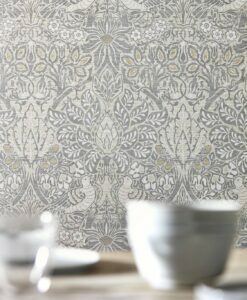 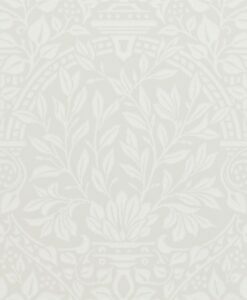 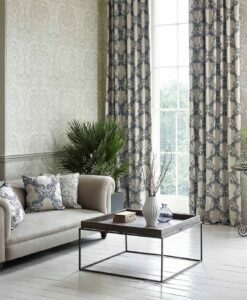 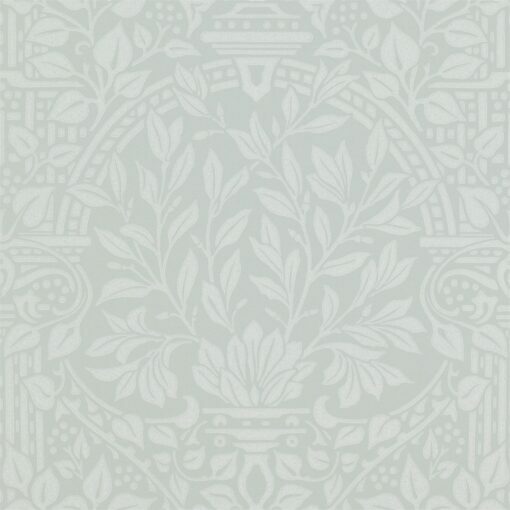 Order a sample of this wallpaper design today or buy a roll of Garden wallpaper. 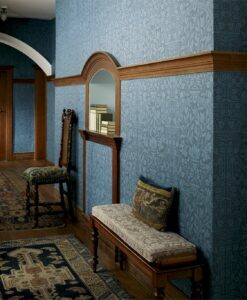 We provide samples as a guide to help you colour match the wallpaper design to your decor. 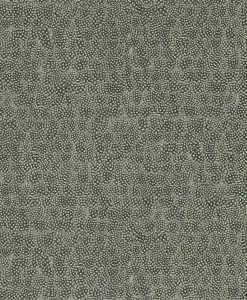 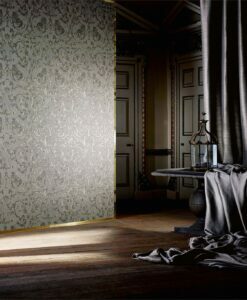 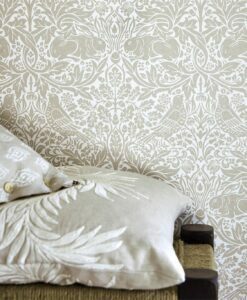 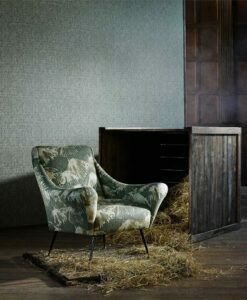 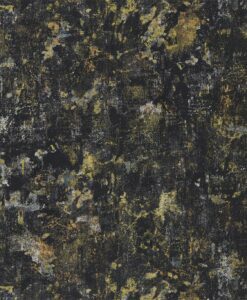 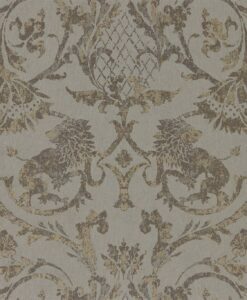 You can also see the quality of our wallpaper that we can’t convey as well online.